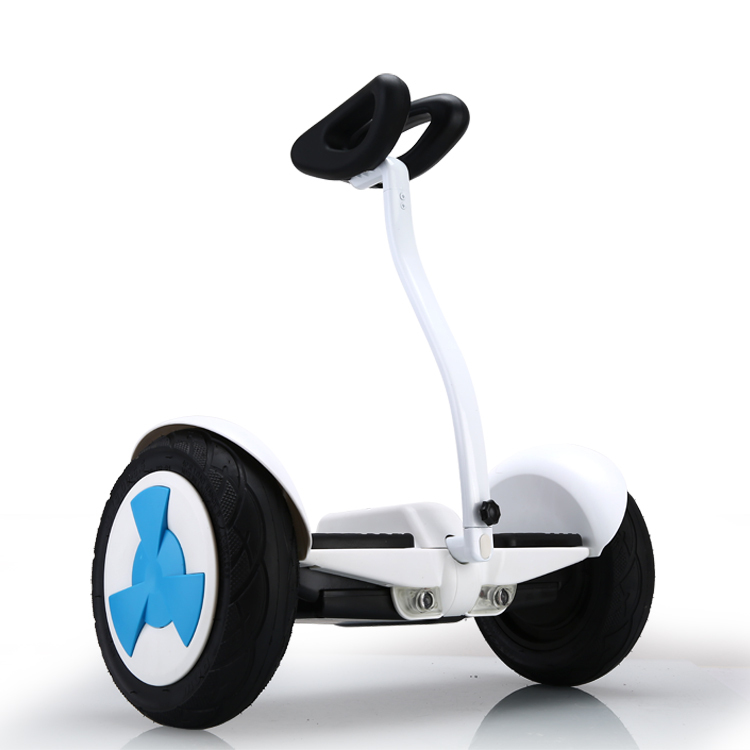 Two wheels electric standing scooter has two different size of wheel: 8inch and 10inch, max speed is about 12km/h, charger time is 2-3hours with range 15-20kms, very fun and easy to learn. 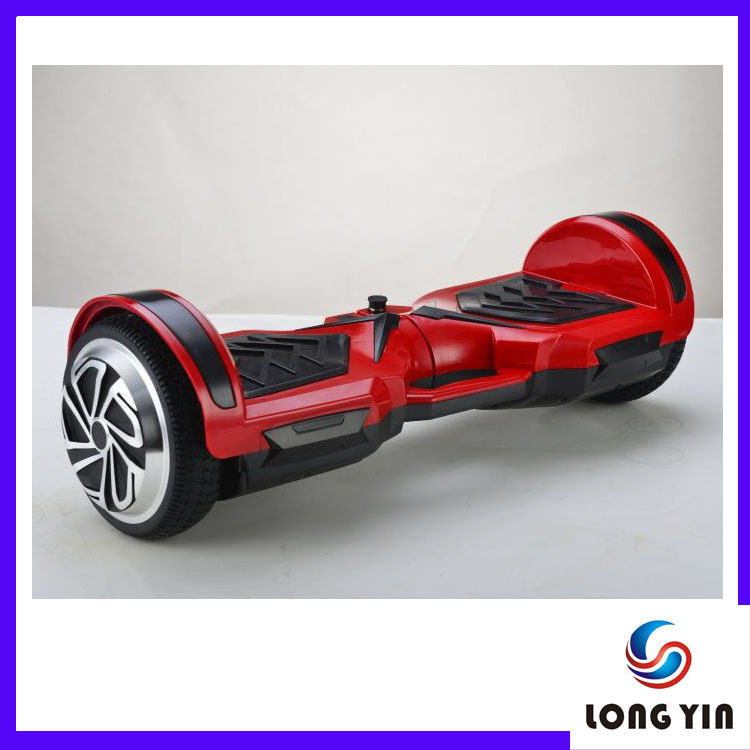 We are factory, and we can do OEM for you, do contact us if any inquiry. 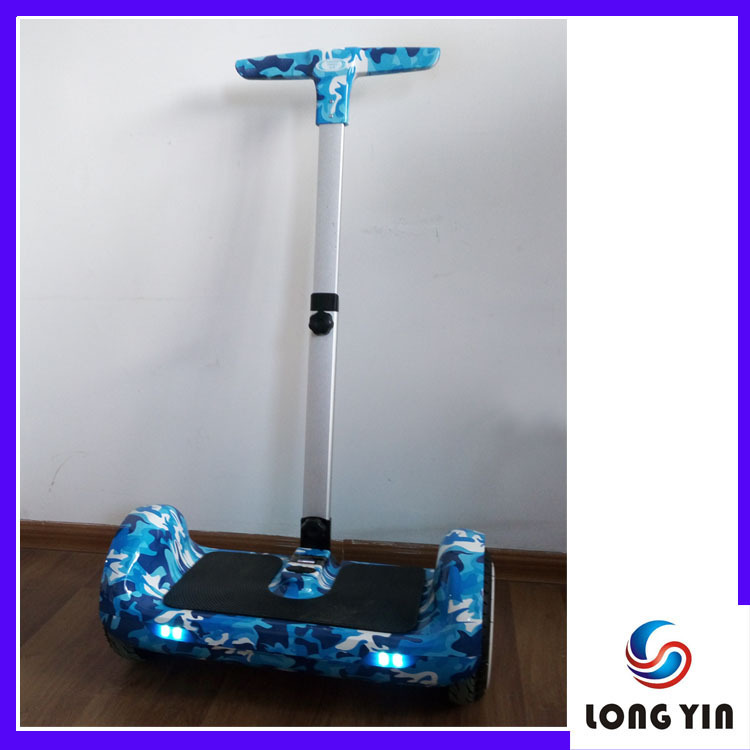 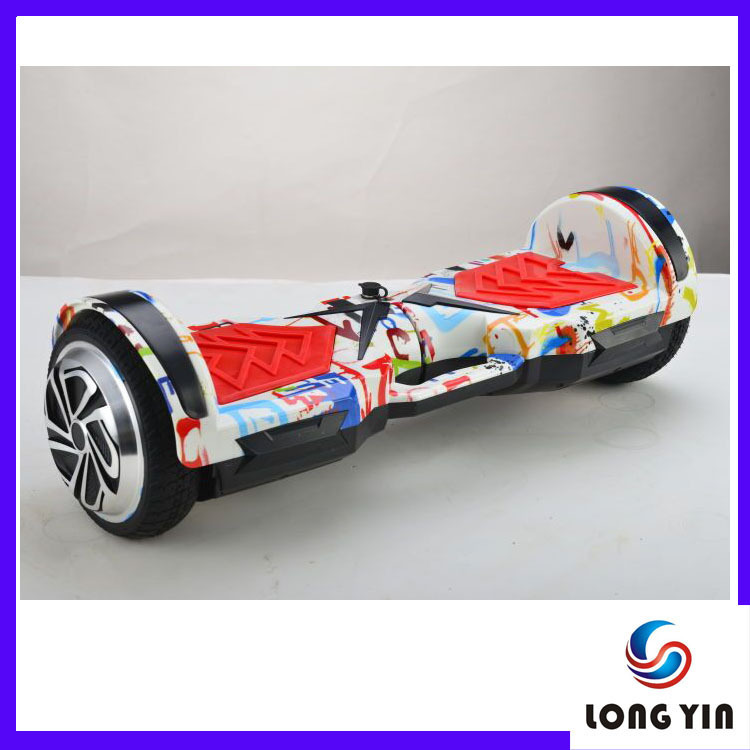 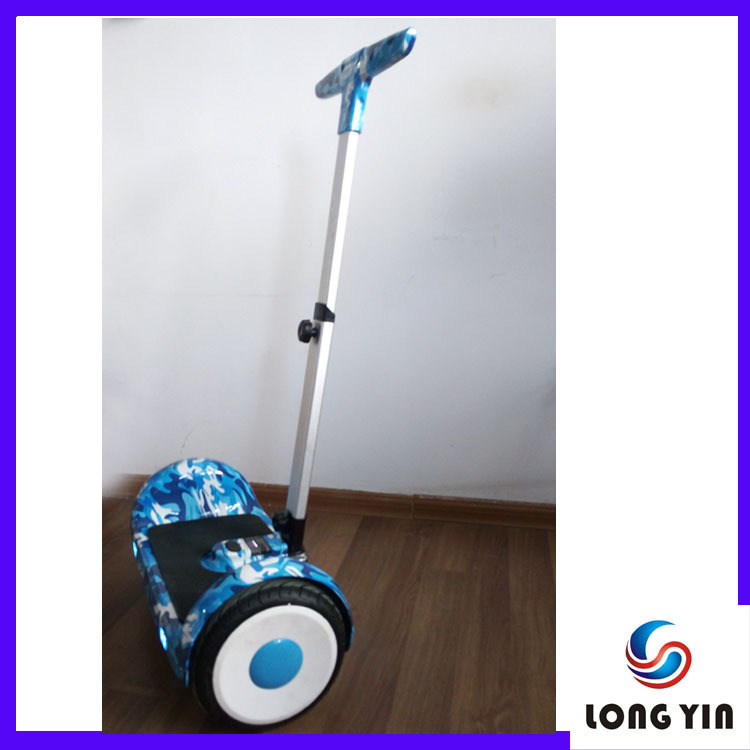 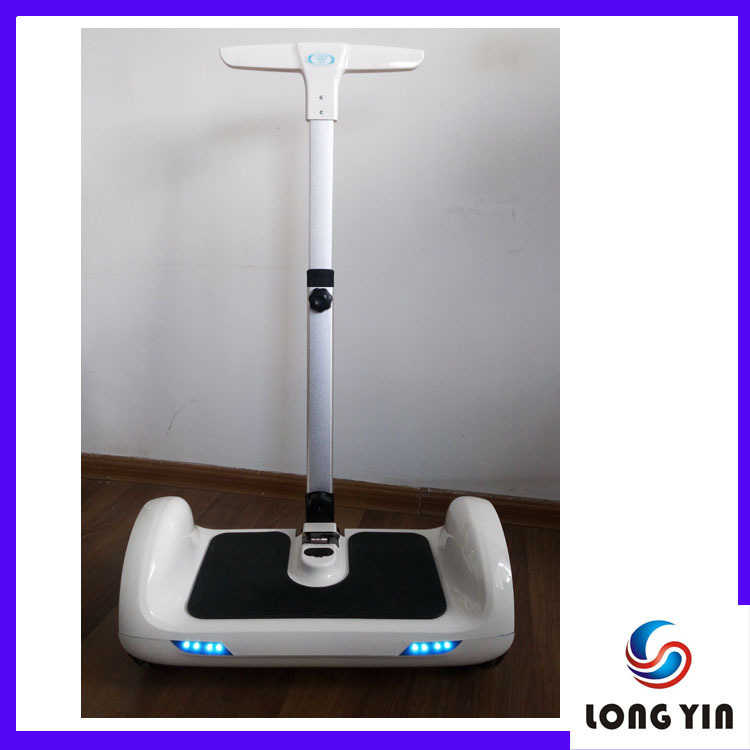 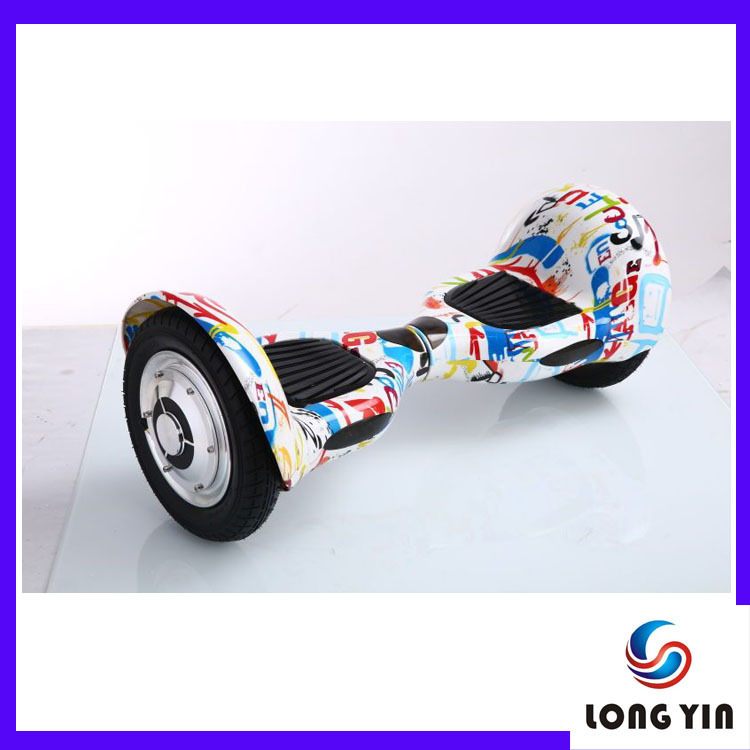 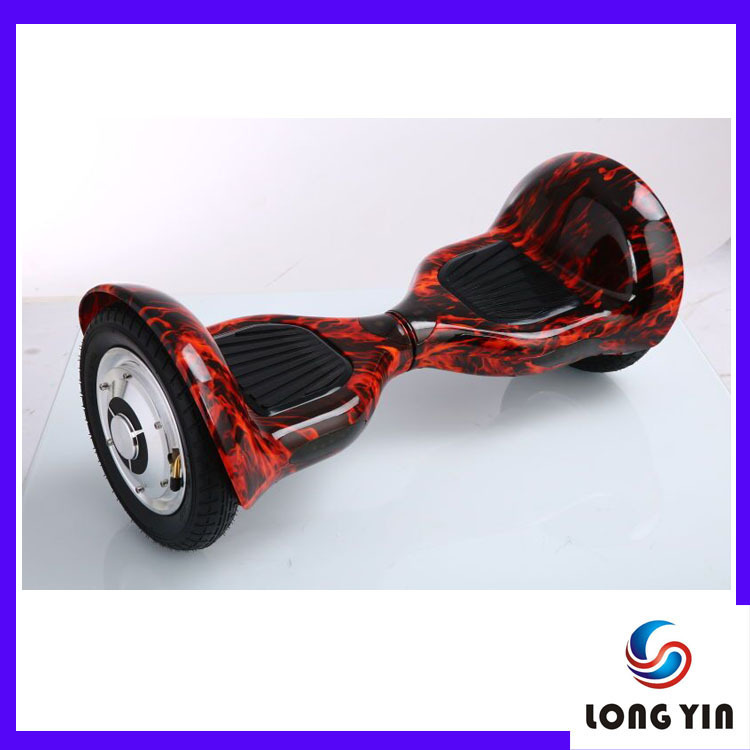 Yongkang Longyin Industry and Trade Co., Ltd.
We are a professional manufacturer of electric scooter and self balance scooter.Our company focus on smart wheel hoverboard with experienced R&D teams and professional manager teams, providing competitive production and good service after sales. 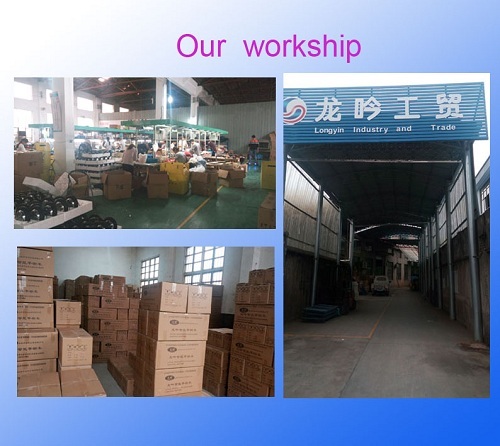 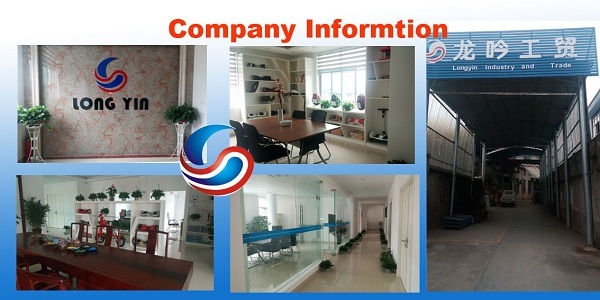 Company Name: Yongkang Longyin Industry and Trade Co., Ltd.